We are loving the 20% off site side sale at Tiny Prints with code NEWYEAR14. The code is good Now through 11:59pm PT January 7, 2014!!! 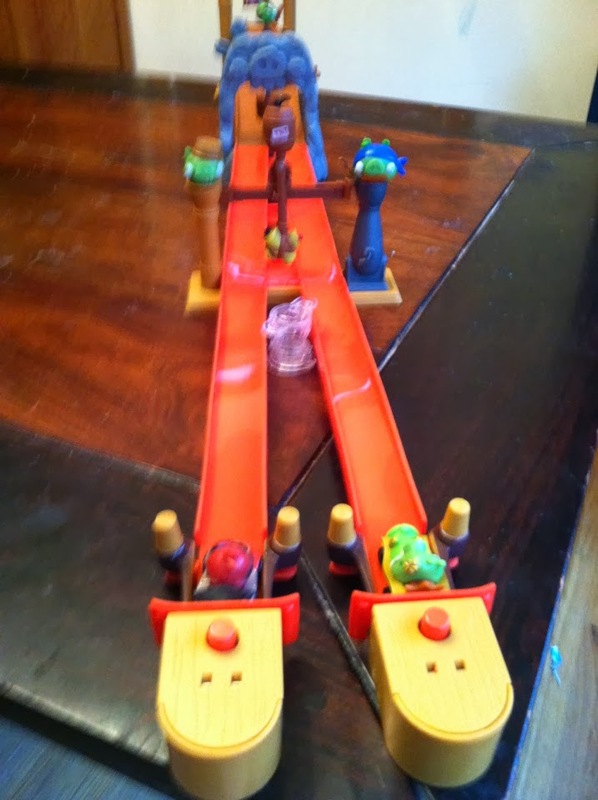 Are you looking for a fun, interactive toy for your kids? 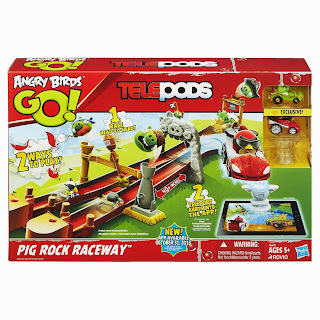 We recently received Angry Birds Go Telepods Pig Rock Raceway Set for review from Hasbro and the kids have been having a blast! The game is tons of fun to just set up and play as a raceway set! The kids had a lot of fun just constructing the set, which was easy enough for my 10 and 6 year old to do on their own. To add to the fun, the game is also interactive with the online app for Angry Birds Go! It includes 2 telepods to add to your app! The kids loved seeing their cars in the real game and added a great element of fun! 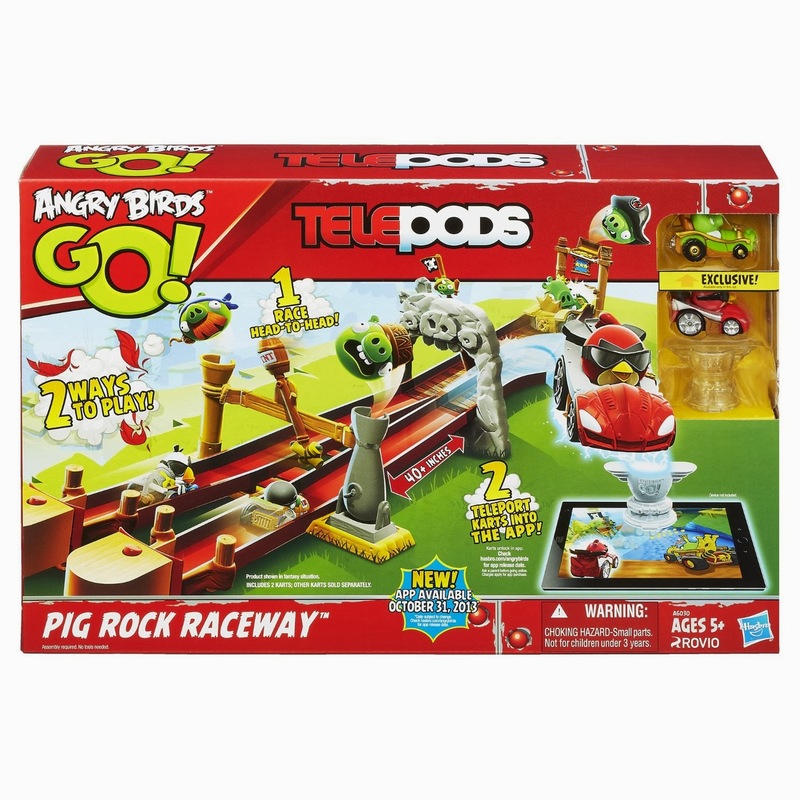 Want to win your OWN Angry Birds Go Telepods Pig Rock Raceway Set? Enter Below! Enjoy! These will add 60 points to your account! 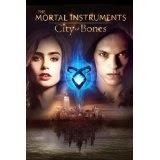 We just used our free Redbox code and watched Mortal Instruments: City of Bones. I am glad I listened to my sister who recommended I not waste my time or money seeing it in the theater. I am a huge fan of the books (although the Clockwork books were far superior), but the movie was kind of a let down. I wish the characters were a little truer to the book, and that the story line was a little more closely related to the book as well. I just finished reading 2 books, both which I enjoyed. First up is Blue Bloods. I actually ordered this book randomly on PaperBackSwap as a book I added on to an order. I really enjoyed it, and I look forward to where the series is going to go. It was a very fast read, and although it was not literary genius material, it was a nice light read during the holidays. 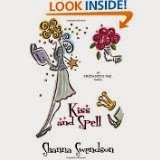 I also just finished Shanna Swendson's Kiss and Spell. I struggle with what to say about this book. The first book, Enchanted, Inc. is just amazing and strongly recommend it. I feel like this was sort of a filler book and did not really ever appeal to me. I made myself finish it, and it took some time as I was distracted by other books. I do love Shanna Swendson's writing style, and hope to see the series continue because I think it is better than 99.9% of the books out there. I am always surprised that more people have not heard of her because she is a really, really good writer. We have been considering getting a Wantable box for a while, and so we purchased their Holiday Special Edition Box, and we are really excited to start getting their regular boxes! This was just one of the boxes they had, and I ordered it mainly for the beautiful earrings! They are stunning in person with dark blue and red gems. They are very high quality, and I got tons of compliments from many people about them. 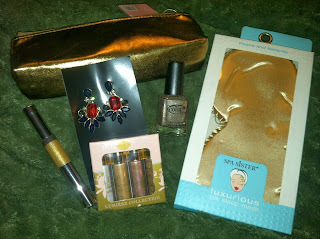 Also included was a Spa Sister mask, a set of 4 roller eye shadows (I have NEVER tried a rolling ball eye shadow, so I am excited to try them), a lip gloss, a beautiful gold cosmetic bag, and a Color Club nail polish. Unlike other cosmetic subscription boxes, Wantable ONLY sends full sized items every month, and they are all from high-end cosmetic companies. For only $36 a month you will get 4-5 items each month. You can also skip any month, making it a subscription box YOU control! The links above are affiliate links. Thank you for supporting MamaBreak! I know, Mamas! I am so far behind! I am just catching up on some of my subscription boxes for the month! Phew! I have not even mailed out holiday cards yet! I am putting them together tonight and sending them off in the morning! Things just get so crazy around the holidays. 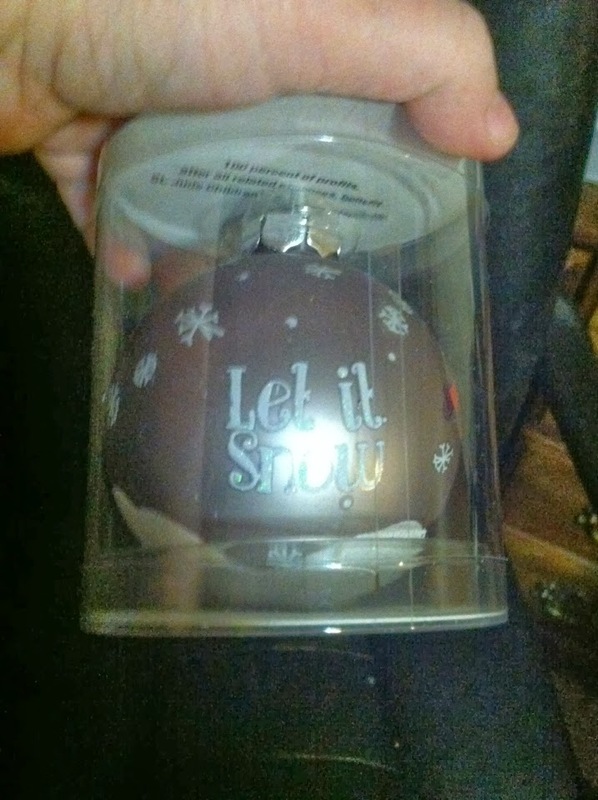 I really loved this month's box as it seemed fitting for winter. The samples were small with 4 foil sized samples, but all in all I was pleased. Birchbox is only $10 a month, and this month I had 5 samples, which means I could earn 50 points. Remember, you can cash out with $10 worth of points (100 points), so about every 2 months you get $10 worth of a full sized item(s). The Honest Company Healing Balm. .75 oz, Amazon value $6.25. This was my favorite item in the box, as my hands have been SUPER dry!! Even without adding in the value of the points (which is about $5) and not taking into account the foil samples, the value is STILL $11.30, which is more than the $10 cost. 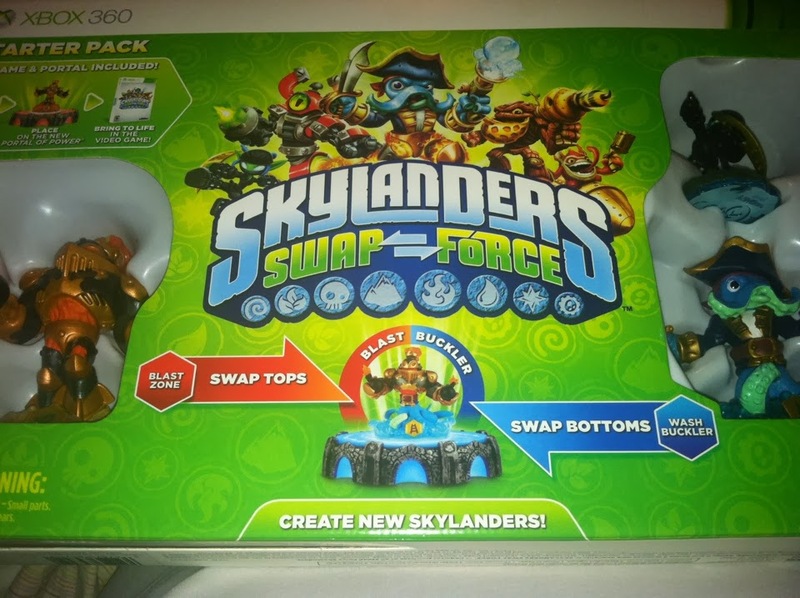 In the end, the box is probably a value of at least $20 which is double the value of what you are paying! 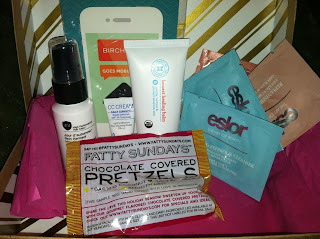 I still feel Birchbox is one of the best values out there. Links above are affiliate links. Thank you for supporting MamaBreak! This month's Bestowed box was really amazing! We received one for review, and we LOVE LOVE LOVE everything inside. 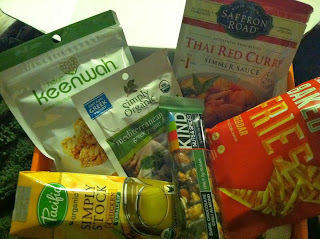 Last month we felt the box was great, and the items were mostly samples. We love this month's inclusion of some cooking ingredients! Bestowed is just $19 a month, but you can save $9 with code HELLOYUM40 through December 31st! MamaBreak received a box for review. We did not receive any other type of compensation. As always, our experiences and opinions are our own. Links above are affiliate links. Layla Grayce is sweetening their sale! Starting Dec. 26th through the end of the year, all Layla Grayce discounted items will receive an additional 20% off. 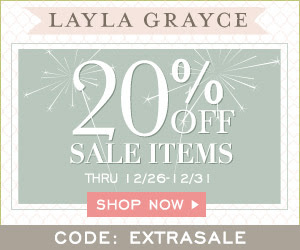 Simply use promo code EXTRASALE between 12/26 - 12/31 and save even more on Layla Grayce's stylish delights. 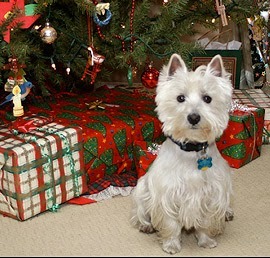 Thanks to Bil-Jac for the fabulous tips on keeping your furry friends safe this holiday season! Want to WIN Grain Free Treats/ Yapple Nana’s and Liver Treats? Enter Below! 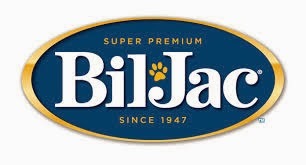 MamaBreak received Bil-Jac treats to share this post with our readers. We did not receive any other type of compensation. As always, our experiences and opinions are our own. Are you looking for fabulous holiday gifts for reduced prices? 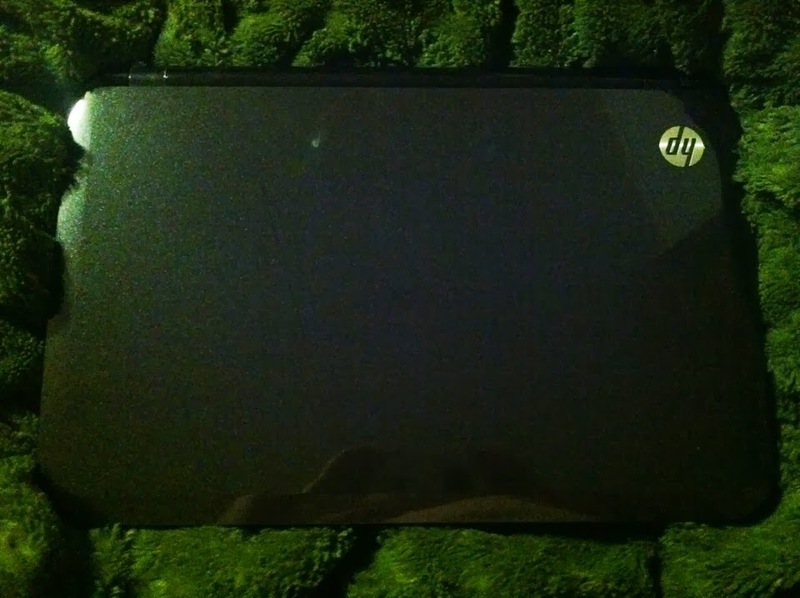 As a mom of three children, I am always looking to save, save, save and we were thrilled to receive this super nice laptop to review this HP Sleekbook from 1SaleaDay.com! 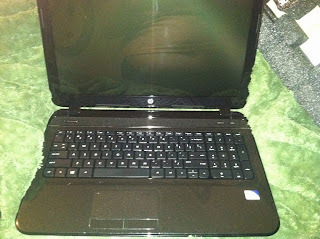 The Factory Refurbished HP Pavilion 15.6" Sleekbook w/ Windows 8, Intel Pentium Dual-Core Processor, 4GB RAM, 500GB HD, & Webcam provides everything you need for work and play in a laptop. 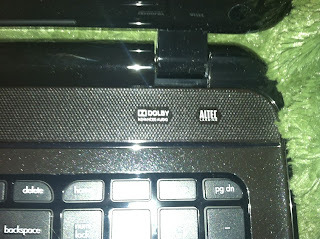 The Dolby sound in the laptop means you get great sound quality every time! My husband wanted a system to play movies on and watch television, so we knew this was a perfect fit for him. The full sized keyboard allows you to work on business related activities with speed. 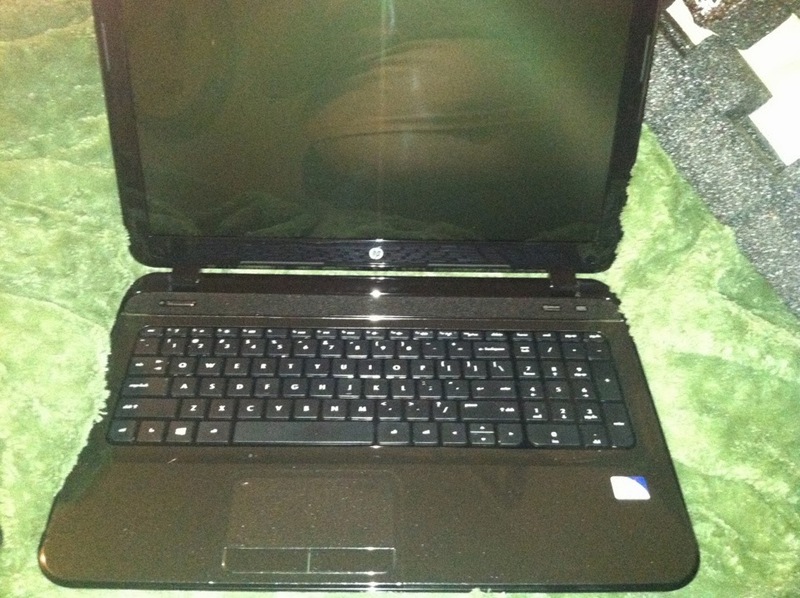 MamaBreak received a laptop to review here on the website. We did not receive any other type of compensation. As always, our experiences and opinions are our own. 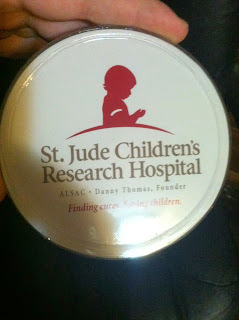 Gifts that Give Back: St. Jude's for Holiday Gifts! 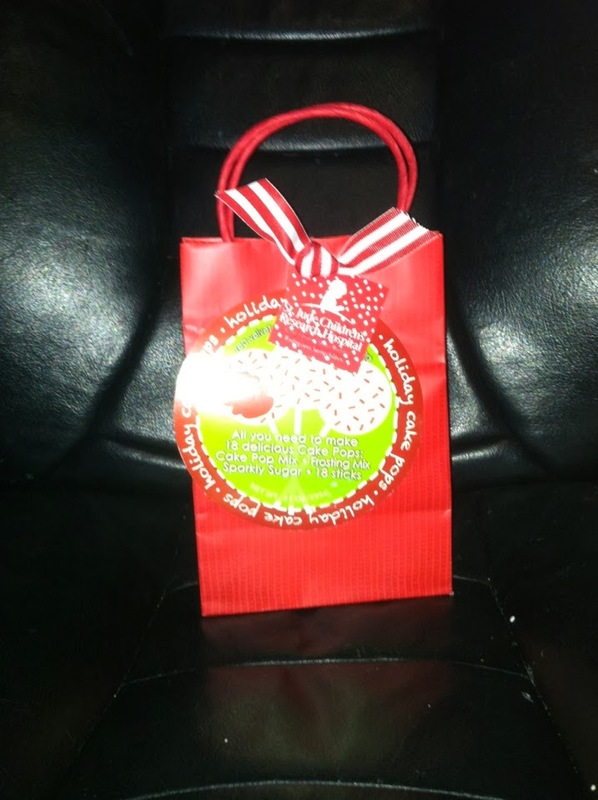 We love giving back at MamaBreak, and it is so easy to do so this holiday season! St. Jude's sent us some fabulous gifts to review this holiday season, which are available in their holiday store! 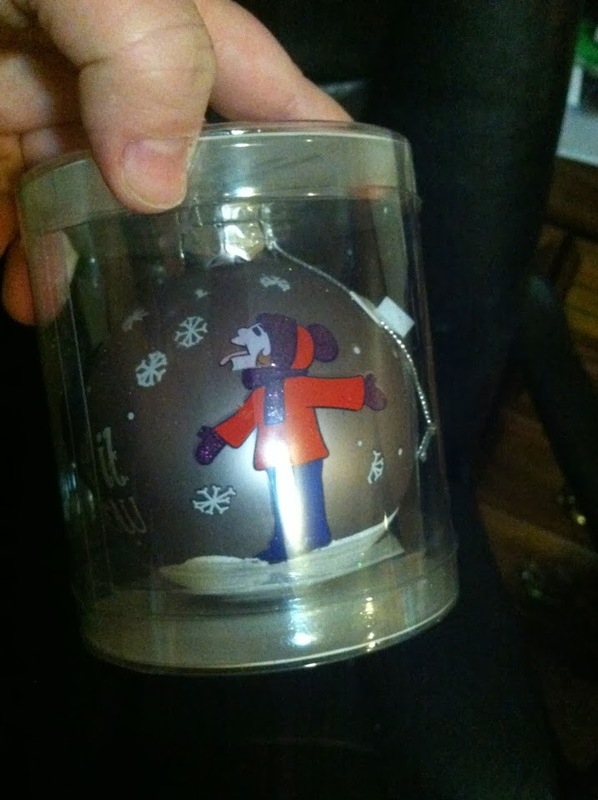 What a unique gift their hand-painted ornaments make!We love how each one is unique. They are colorful and would make a perfect gift this holiday season. We are also loving these cake pops! They are red velvet! What a treat for anyone this holiday season! We think they would especially make a great gift for teachers! MamaBreak receive items to review here on the site. We did not receive any other type of compensation. As always, our experiences and opinions are our own. This is a FLASH giveaway, this giveaway will last the entire weekend. You will be able to choose 1 item from our Pinterest board set up HERE. As always, you must respond within 48 hours!!! Enter below and HAVE FUN!!! Mod Cloth has 50% off!!!!! And Express Shipping!!!! Procrastinators unite! 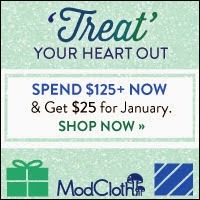 If you haven't got a little something for everyone on your list yet, don't panic, ModCloth is coming to your rescue. Starting Friday Dec 20th, they have 100's of items 50% off! And all you have to do is spend $100+ for free EXPRESS shipping and you will receive your package in time for the holidays. In case you were wondering what's on my wish list here are some hints: Diagonal Alley Coat in Red from ModCloth (to keep me warm), Turn of the Sensory Skirt from ModCloth, and Budding Elegance Earrings from ModCloth ('cos a girls gotta have some bling!). Hurry, shop now and save! Are you looking to give back this holiday season? One of OUR favorite non-profit agencies has a fabulous gift shop, and we were able to review just one of their amazing products! 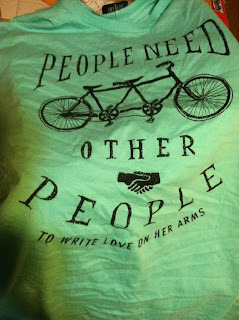 We love this t-shirt! 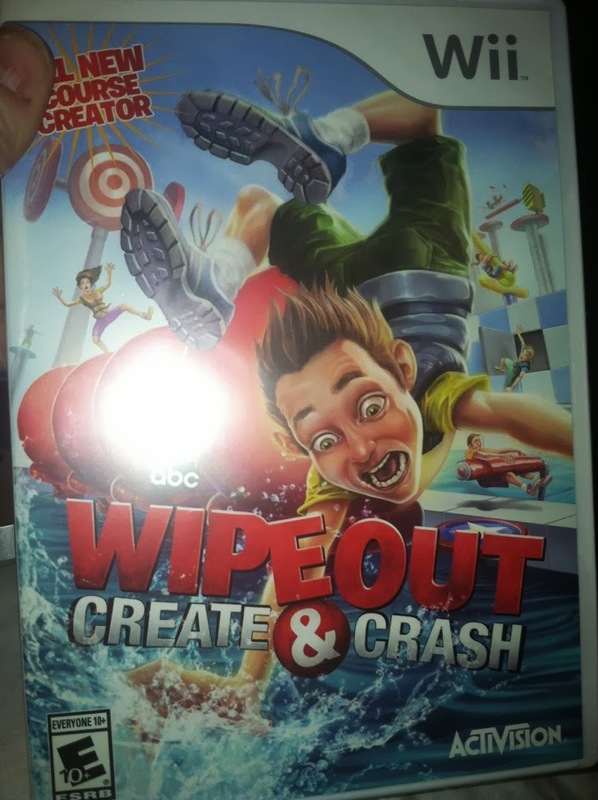 It is perfect for the youth in your life. We love the bicycle on the front, and it super comfortable! The teal color is really great, and the message that we all need people in our lives is a perfect message for the holidays. 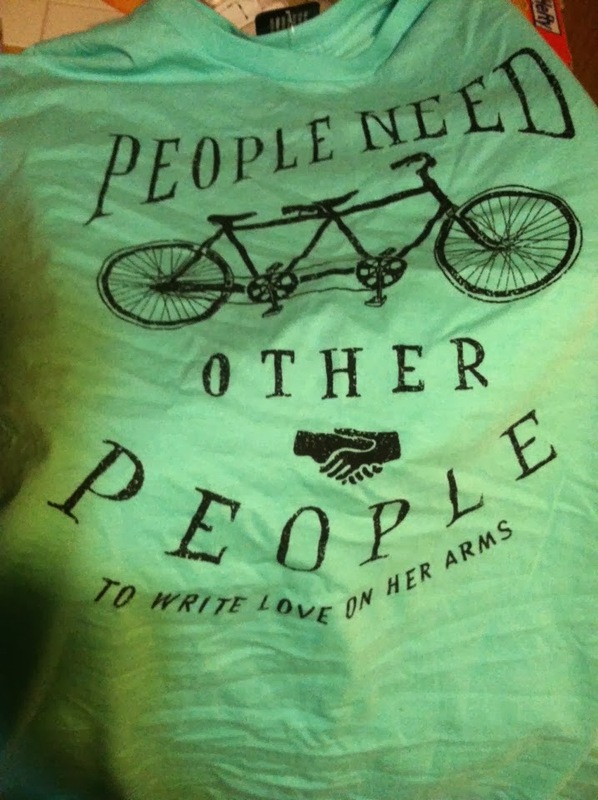 To Write Love on Her Arms is a non-profit movement dedicated to presenting hope and finding help for people struggling with depression, addiction, self-injury and suicide. 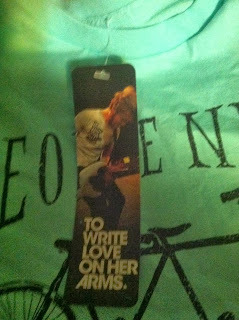 TWLOHA exists to encourage, inform, inspire and also to invest directly into treatment and recovery. Since its start in 2006, they have donated over $1,000,000 directly into treatment and recovery and have answered over 170,000 emails from over 100 countries. UPDATE: After an extended conversation with Living Social (the place my voucher originated), Collage.com finally provided me with a tracking number. My package SHOULD be here on Monday. It will be a full 10 days later than when was originally promised, but at least it is actually going to arrive. Will I place an order with Collage.com? Never. Mamas-- it is the holiday season. This means I do expect that sometimes things do not go as planned. 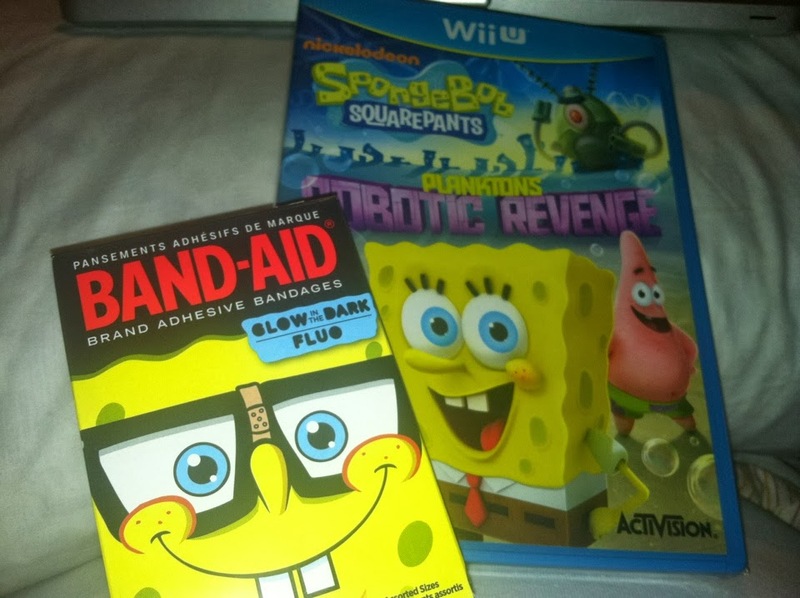 Sometimes packages arrive a little late, and sometimes they are not what was expected. 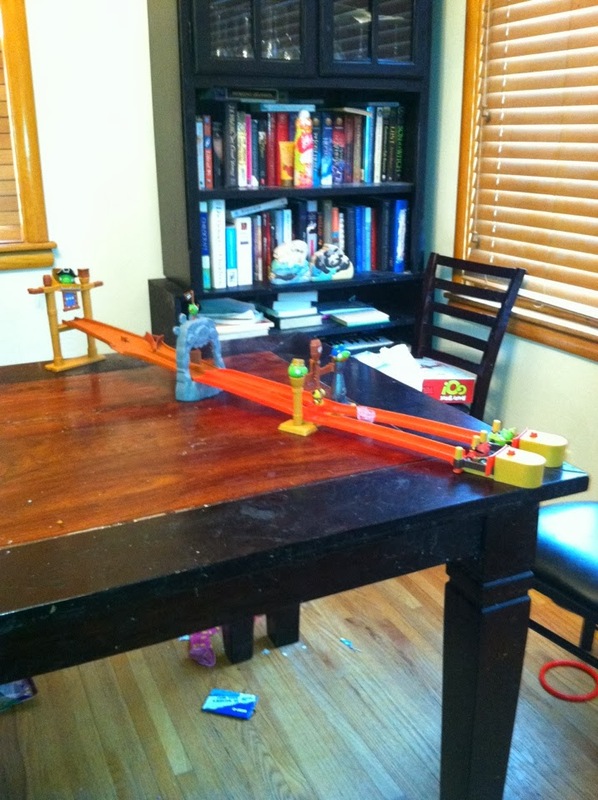 On November 30th, I placed an order through Living Social with Collage.com. I redeemed my voucher that night because it said it would take 1 week to print and 1 week to deliver. I wanted to make sure it arrived in time! 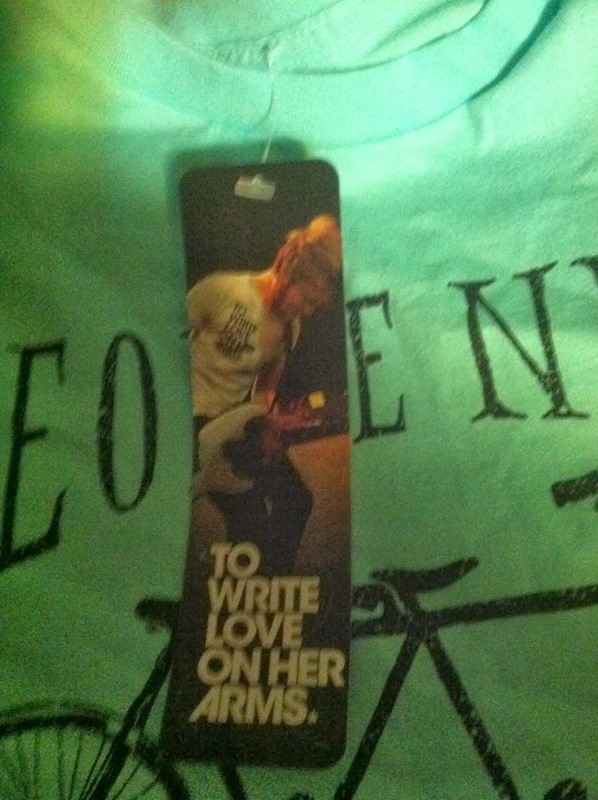 I spent over an hour carefully considering what I would put on my gift, and placed my order. My order receipt clearly says it will arrive on the 13th. Thanks for placing your order! Your collage(s) should arrive on or before December 13, 2013. You will receive an email when your order ships. On the 13th (the day my collage was supposed to arrive), I received an email that my order would arrive by Christmas!!!???!!! There has been a delay printing your order due to an unexpected issue at one of our production facilities, but your blanket will arrive by Christmas. You will receive another notification as soon as it ships (within the next few days). 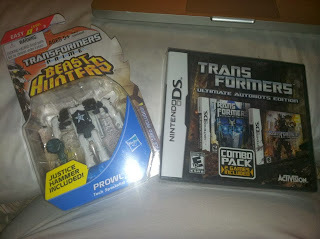 So, on the day it is supposed to ARRIVE they sent my an email saying it would arrive weeks later. But I am a patient person, and I was going to get an update in a few days-- right???? On the 20th (today) I received another email (so much for the 13th, so much for a few days). Your order was shipped on 12/17/2013. The estimated delivery date is 12/23/2013. There has been a back-up in our tracking information system, so your tracking number is not yet available. You will receive another e-mail as soon as we have your tracking number. How convenient that they cannot provide a tracking number. I get both Fed Ex and UPS delivery notifications, and nothing has come through either of them. The ESTIMATED delivery date is the 23rd, which means it could arrive . . . well at any time, and will most likely NOT arrive before Christmas. I sent another email asking how it was shipped . . . but like all other emails, it received a canned response that orders are backed up and when it has shipped I would receive an email with tracking. All blanket orders that have started printing will arrive by Christmas. You can check on your order status at http://www.collage.com/orderinfo. You will receive an e-mail with a tracking number as soon as it ships. We do not have any further shipping information at this time, and delivery cannot be changed or expedited once production has begun. Mamas-- DO NOT order from this company! Not only have they not answered my email inquires directly, but their phone brings you straight to a voice mail that asks you to email (because THAT is working so well), AND THEY HAVE BLOCKED ME FROM FACEBOOK. What did I say on Facebook that was so awful? I simply stated that I placed my order on the 30th, was promised a 13th delivery date, and have still not received tracking. If they are blocking me from Facebook, I am certain that almost anyone who has posted anything about their orders have been blocked as well. BUYER BEWARE!!!!!! Do NOT order from this company that has questionable business practices!!!! As a Nuby blogger, we recieve free Nuby products to review. All opinions are our own. We love the Nuby No Spill Grip n Sip cups! They are clear so we can see how much liquid is left, the top is soft for my baby who is transitioning and they have cute handles for little hands to clutch! The great thing about Nuby products we've found is that the colors are CUTE for boys and girls. Many products don't have such bold, beautiful colors. We love that it's easy to spot the bright colors (perfect for my boys!) and easy to clean too! This is a FLASH giveaway, meaning each giveaway will only last 24 hours. You will be able to choose 1 item from our Pinterest board set up HERE. As always, you must respond within 48 hours!!! Enter below and HAVE FUN!!! A new Rafflecopter EACH DAY!!! 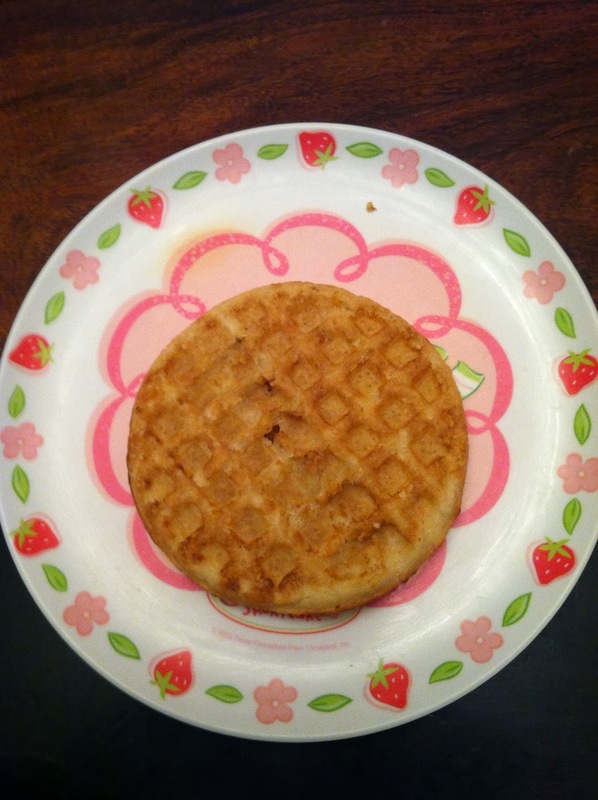 Are you looking for a delicious waffle that is also gluten-free? 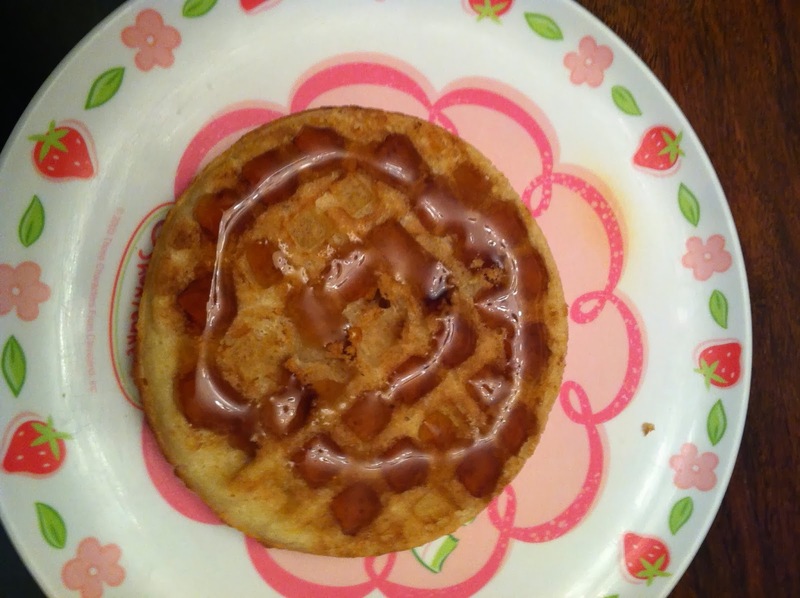 We love waffles, so I was happy to receive Van's Waffles for review. The waffles were delicious! They were really filling and the taste was incredible. I am extremely picky about texture of my food, and the Van's Waffles were even better than the regular brand we buy! With natural ingredient and whole grains, they were both delicious AND nutritious! MamaBreak received item(s) to review here on the website. We did not receive any other type of compensation. As always, our opinions and experiences are our own. We love free samples, and have a new website for you Mamas! You just need to complete a brief survey for each sample you receive! The ModCloth Revel in Rewards Sale begins today and there are THREE fabulous ways to save while you shop and treat yourself! Check out all of ModCloth's adorable dresses, fun graphic tees, shoes, cardigans and even apartment and home accessories. And, don't forget to check out the ModCloth Gift Guide, you can shop for Him, for Her and there is a even a fun selection of gifts under $20, you are sure to find something for everyone on your list! If you are like me, you probably forget to take your vitamins on a . . . well, DAILY basis. I have them sitting out even, and I always forget to take them, even though I know I should! 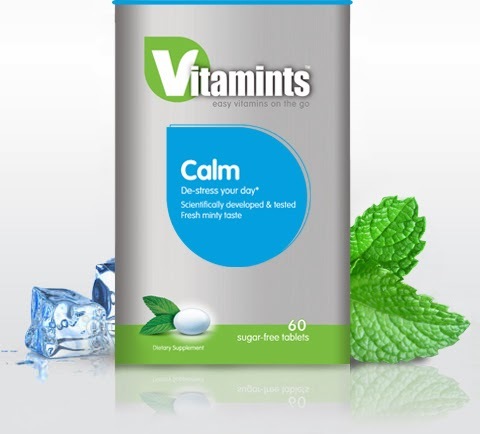 I was excited to try the newest breakthrough in vitamins for review, VitaMints! Imagine taking a vitamin that also serves a function for something you probably DO take every day-- a mint! I chew on a mint after almost every meal, and I love this new idea. There are many choices with different benefits. I placed the VitaMints in my purse, and never forgot to take them! They were so simple, convenient, AND tasty! No horse pills to swallow AND my breath was fresher! There are many varieties, as seen above, but my favorite was the multi-vitamin! Think about putting VitaMints in gifts this year to make your loved ones healthier AND have better breath (a win/win!). AND at about $4.99 each, they are super affordable! They can be found at many stores, including your local Walgreen's. Loving this new Sweeps!!!!! Click HERE to enter! The above link contains affiliate links which do not impact your entry experience. We thank you for supporting MamaBreak!